A night around the campfire, sitting under the stars is an unforgettable experience for kids big and small alike. 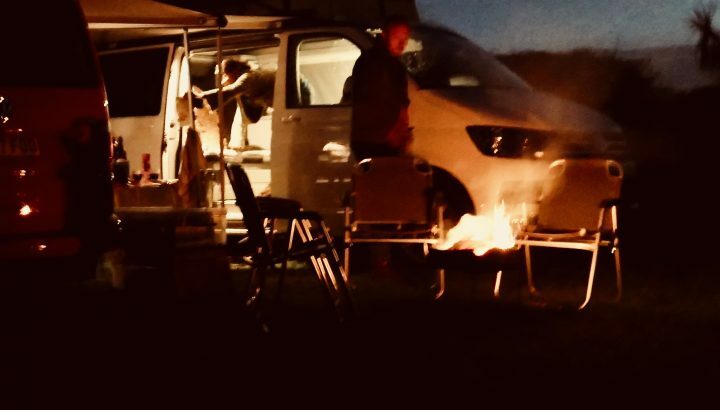 Our robust steel fire pits are raised up on legs, meaning you won’t scorch the ground & will keep you on good terms with the campsite owners in the morning. They are good for burning charcoal or wood and come with a grill for when the coals are just right for a spot of cooking. The steel lid, which doubles as a useful side table while grilling, comes into its own at bedtime, safely locking any remaining embers out of harms way. We have teamed up with Certainly Wood Ltd to offer you best fire making experience possible. 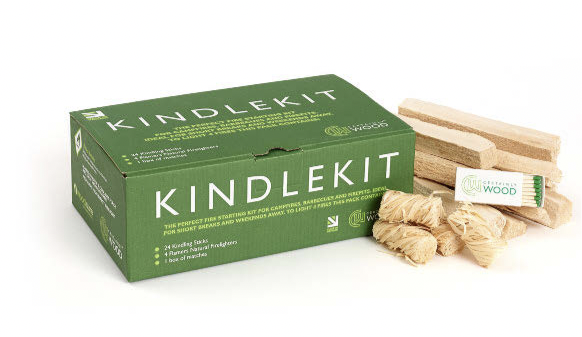 Using only British grow, kiln-dried hard wood, these guys have created the perfect Fire Starter Kits using their own logs, kindling and Flamers. * *Natural wood wool dipped in fully refined paraffin wax. Odourless burn! 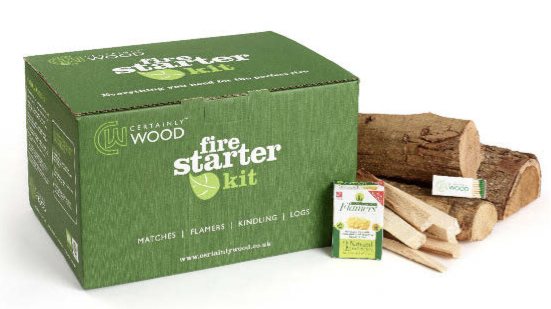 If you’re only intending one fire for a couple of hours, toasting marshmallows or grilling a few burgers then the Fire Starter Kit is perfect for you. Want to push on through until the stars are filling the sky, you’d better order an extra sack of logs. One night just not enough? You want to be looking at the Kindle Kit. All you need to start up to 4 fires, thoughtfully and stylishly packaged. Three sacks of logs should give you two good nights round the fire. 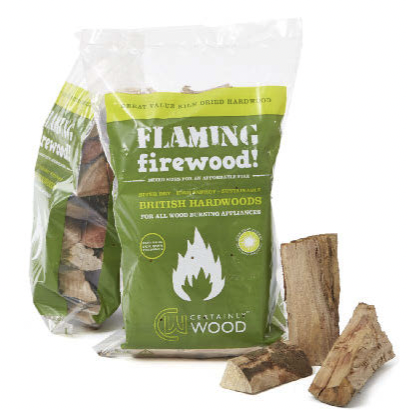 Flamers - Natural wood wool dipped in fully refined paraffin wax. Odourless burn! 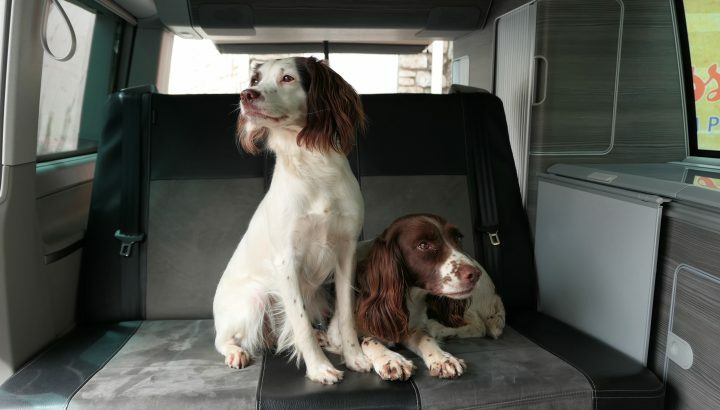 Pets not to be left in campers unattended at any time! 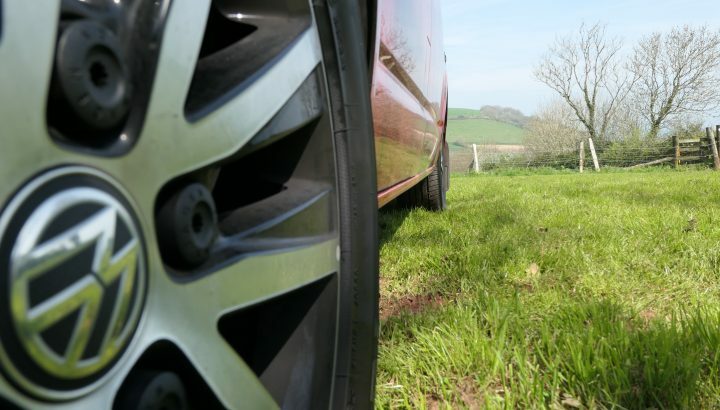 Campers returned with excessive dirt or animal hair inside will be subject to a £30 valeting fee. 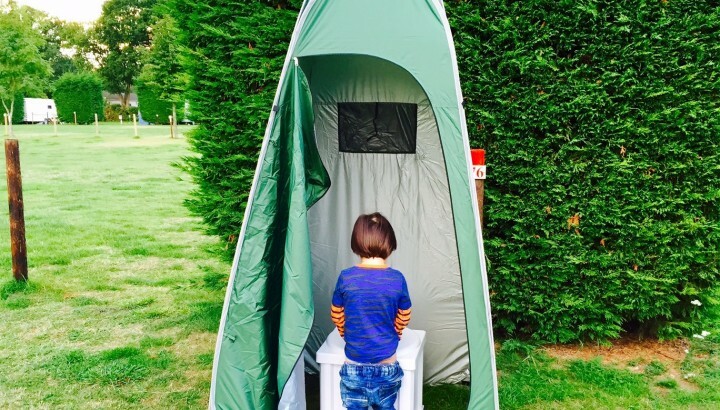 This is the cleanest portable toilet on the market. It is chemical free and friendly to the environment. more powder bags are available in packs of 10. 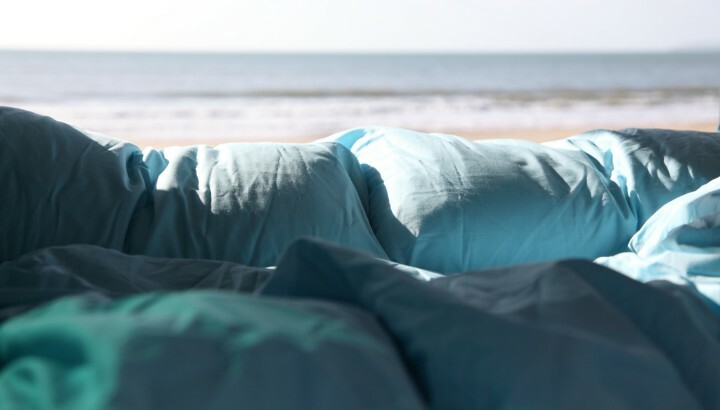 Hotel quality Double duvet & two pillows all with high thread count covers & lining, fitted sheet & strong storage bag. Essential for carrying surf boards, snow boards and skis, etc. These aerodynamic blades have a slight overhang at each side to allow for greater grip when strapping down your sports kit. Please Note: there is a 50kg max load on California Pop-up roof. The ultimate luxury glamping basecamp. 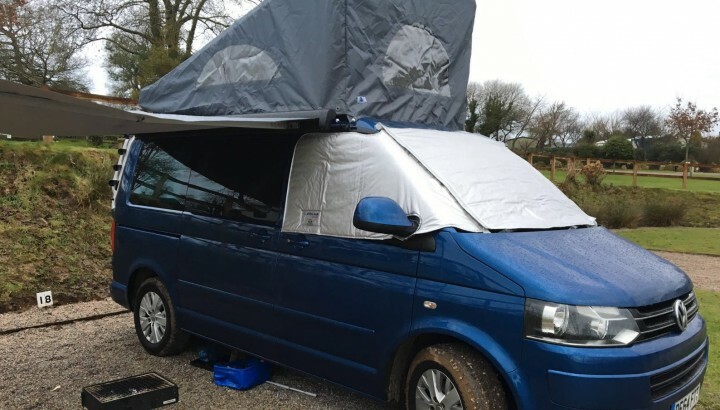 If your planning to stay on a campsite for more than a few days, its a great idea to extend your living space and you couldn't choose a more stylish and comfortable way than this! You will be the envy of the field. Bell tents* are so easy to put up, with the ground & flysheet zipped together it only takes one person 10 minutes to erect. We have created the most comfortable bohemian lounge. Rugs for the floor, both indoors. Up-cycled bunting galore. A tea light chandelier** hanging from the central pole, above the low level hand painted Indian table is the centre piece of your cool hang out space. Maroq string lights cast pretty shadows through the filigree metal casings and two Thai day bed cushions are the ultimate in nomadic comfort. 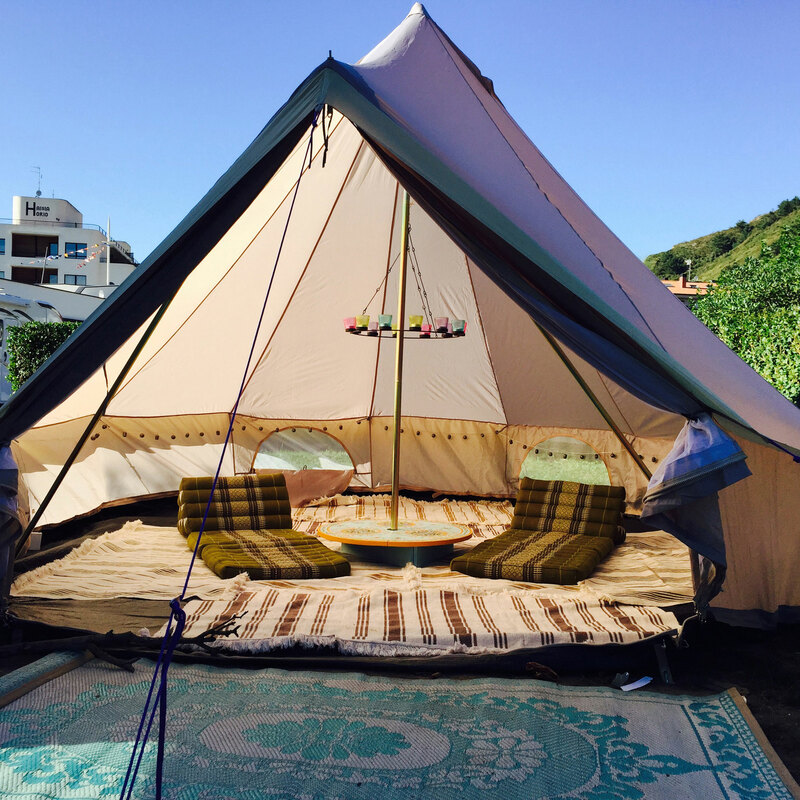 *The bell tent is made from lightweight nylon, NOT canvas. It packs down small and drys quickly. It is NOT fireproof, please do not bring naked flames inside the tent. **We use battery operated LED tea lights. They are warm coloured and have a convincing flicker. We’ve already selected good quality stainless steel cookware for our standard kitchen range, But if your passionate about cooking, we thought you would appreciate the choice of an additional range of high quality kit to make your foodie holiday experience all the more enjoyable. 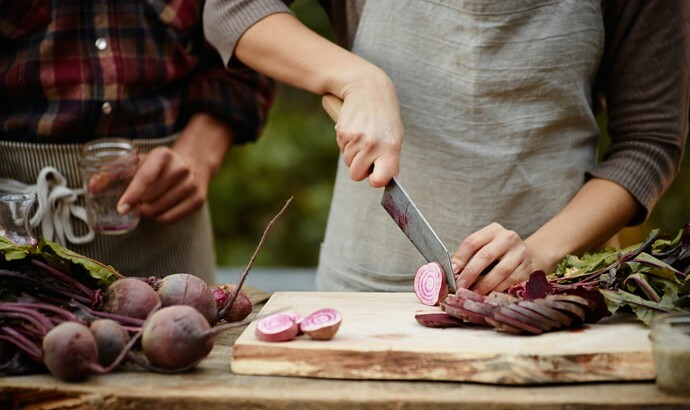 A good meal always starts with preparation, and a decent set of cooks knives is vital. Our Sabatier knives, made from premium high carbon stainless steel, are well balanced and allow effortless precision cutting. When cooking outdoors, enamelled cast ironware is sturdy, reliable and fantastic at retaining it’s heat. We know you are going to enjoy collecting goodies from the farmers markets, delis and local producers on your trip. But to get you started we will equip you with a few essentials. A bottle of local cold pressed rapeseed oil, extra virgin olive oil, Maldon Sea Salt and sweet smoked paprika to name but a few. This big boy can swallow 43 kg of extra kit. Perfect for large groups, extended tours of Europe and skiing trips. 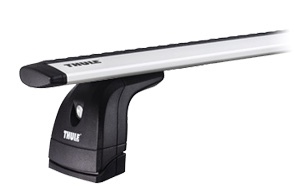 Made from robust materials, it locks with a watertight seal and provides high resistance against weather conditions. Dimensions 53cm x 70cm x 147cm. Secured to the camper via the bike rack. 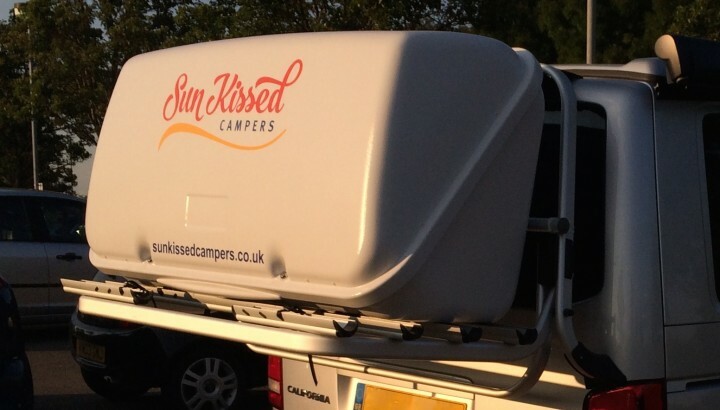 We really care about families here at Sun Kissed Campers. 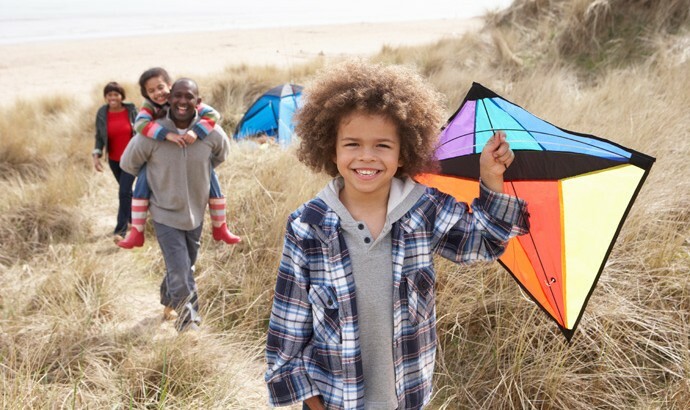 Within our Family Essentials range we have collated a series of age specific activity boxes. 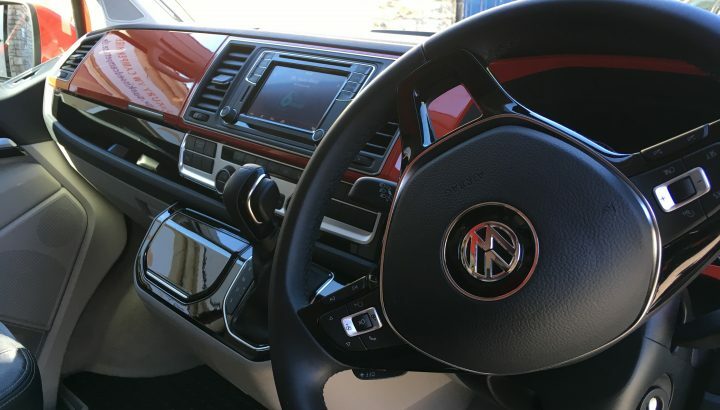 We are assuming that if you keen on digital stuff you will bring your own and take advantage of our in-camper mobile PAYG wifi router. Whether you are on the beach or in the countryside you will be thankful you brought our picnic kit. Its simple but comfortable. 4 metre stand alone tent, simply for extra space. Still cool, just less glam. Single sleeping pod & pillow. 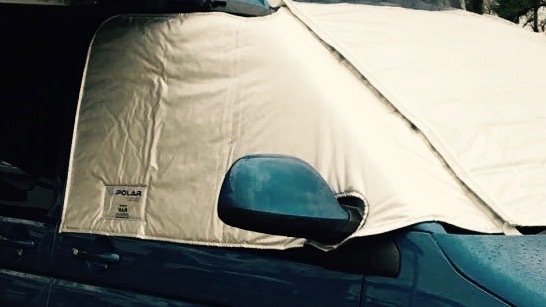 Simple to fit windscreen wrap & pop- up roof are designed to insulate the cab and upper bed areas of the camper. 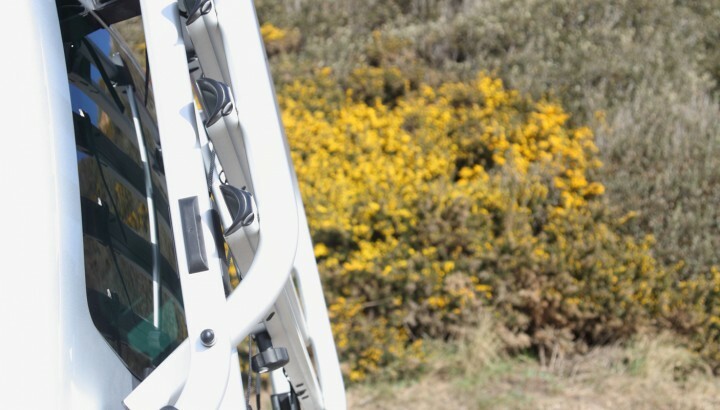 Keeps the camper toasty warm during the colder seasons, without putting too much strain on the heater and saves you £s when you come to refill the diesel tank.